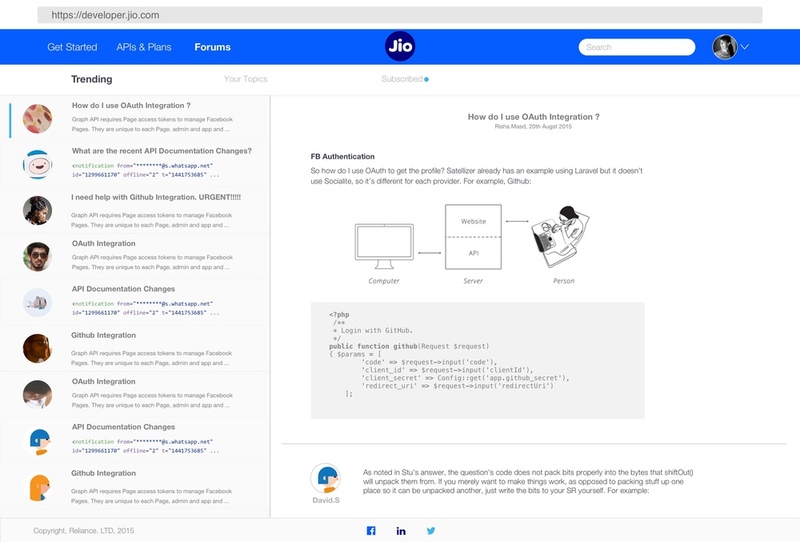 Anmol initiated to redesign Reliance Jio's Developer Portal. 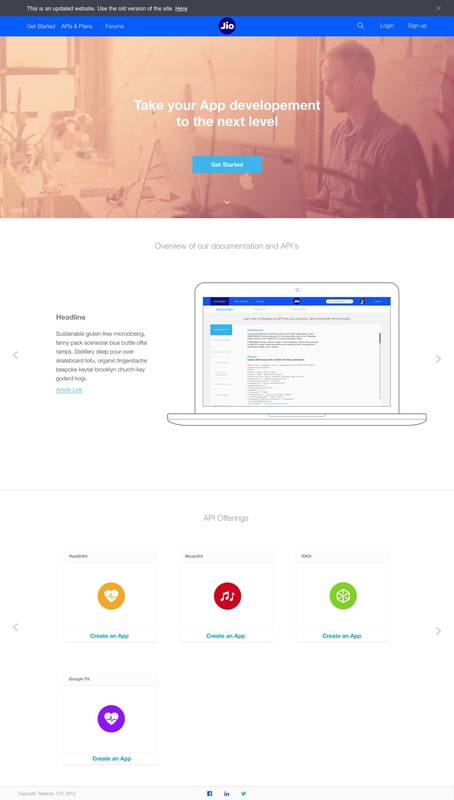 give an incredible ease of use and thorough understanding of the documentation. His role was in UI Design, Dashboard Design and Information Architecture. He designed the site starting from the Homepage to the Inner pages of the site.